Central Texas homes and commercial buildings are typically built upon expansive clay soil which reacts to extreme seasonal changes. The soil gains volume as it hydrates during rainy times and shrinks in volume during times of drought. Seasonal changes, clay soil, and poor drainage raises and lowers property elevations allowing structures to move with the soil. 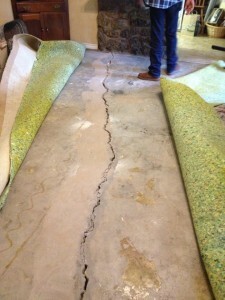 Slab foundation repair involves installing piers under the slab, which transfers the structural load of the building to a load bearing strata below the structure. The goal is to place the piers through the hydration zone to provide more stable support for the building. In Central Texas, pier depths range from 15 feet to 20 feet on average in clay soil, and is 12 feet or less in rocky conditions or where bedrock is encountered. The process, when done correctly, leads to a lifetime of foundation security. You’ll have peace of mind knowing that your job was done with great quality, care and integrity. A pier and beam foundation may be a traditional foundation system for residential dwellings, but it as efficient and durable as most modern, concrete foundations. Pier and beam foundations provide homeowners with the advantage of maintaining a larger, integrated crawlspace. This space can be used to contain the plumbing connections of the home, making it easier to tend periodic plumbing repairs. Similarly, the crawlspace is often used for installing central heating systems. Pier and beam foundations that have been used for decades may develop some maintenance-based problems, which can be easily resolved if you are familiar with foundation repair basics and the common methods of tending to such repairs. 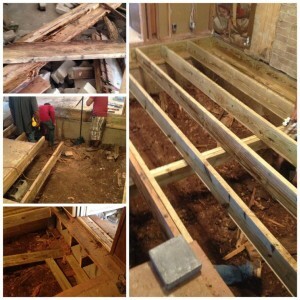 Block and base foundation systems are the granddaddy of foundation methods in Texas. Instead of a slab, homes rest upon stacks of blocks built upon stabilized soil. Just like any Texas foundation, though, drought and time can bring problems. See an antique home rescued after a block and base foundation loses it footing to drought-starved ground.One advantage to block and base is ease of access. Similar to pier and beam foundation systems, a block and base foundation supports the house 18 inches or higher above the soil. The blocks themselves rest on a base of stabilized soil or a pad. Repairing the home is a matter of adjusting the height of the block stack. Many times metal shims add the needed adjustment lifting the home off the blocks where needed and added necessary shims to true the home. French Drains are trenches filled with gravel that have a drain line buried in the gravel. 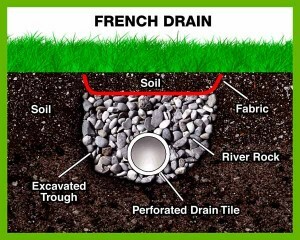 French drains are designed to intercept and remove underground water. Install Under Slab Drains Rarely, it is necessary to tunnel under a foundation and install drains in the tunnels to collect and remove water. Drainage tunnels are dug by hand and typically measure 3 feet wide and 3 feet deep. GIVE US A CALL TODAY AND FIND OUT WHY WE ARE NUMBER ONE AND THE ONLY PEOPLE WHO DO NOT LIKE TIS FOUNDATION REPAIRS ARE "OUR COMPETETION"
If you have detected one or more of these Foundation Warning Signs call and Set up a Free Inspection on your home's foundation. Let us help identify and eliminate the problem. Why should you choose us? Here at TIS Foundation Repairs We understand how important repairs are in real estate transactions and are always there to provide are expertise for all of our clients, both present and future. Home owners can rest assure that we will always be there to provide our support. Are prices are competitive in todays market and we offer a special discount to senior citizens, that's because we know that our customers' Peace of Mind comes first. We know how important it is for you to feel safe and secure in your own home and we pride ourselves on both quick and reliable services and always do our best to meet our deadlines. We want you to be at ease with our work before and after our tasks are completed. That is why we are one of the few Foundation Companies that offer a third party structural engineering report with a lifetime transferable warranty. 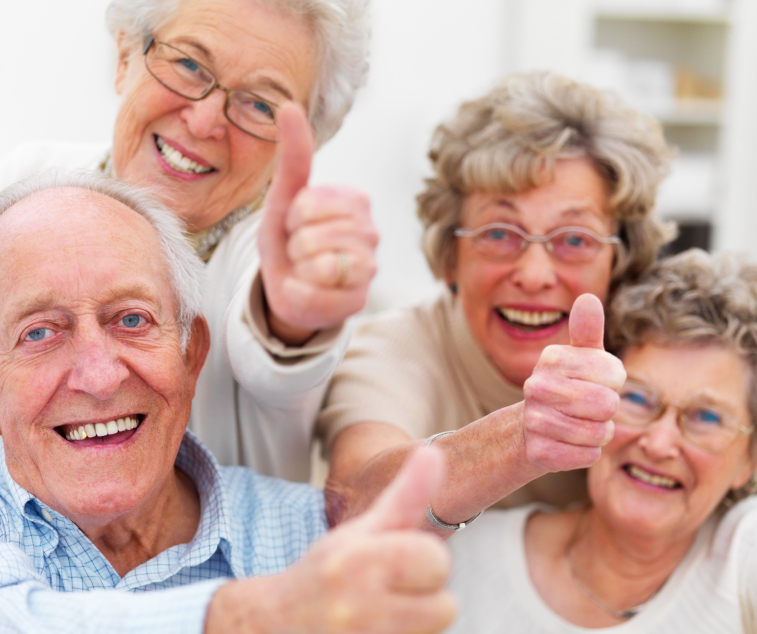 TIS FOUNDATION REPAIRS IS OFFERING DISCOUNTS TO SENIOR CITIZEN HOME OWNERS. 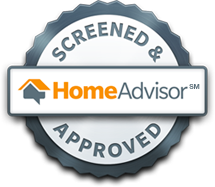 WE LOOK FORWARD TO DOING A FREE INSPECTION IN YOUR HOME. 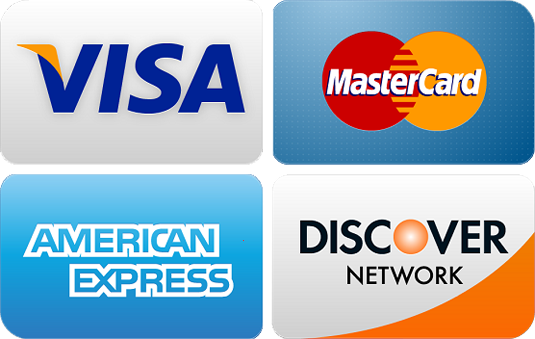 WE ARE A PHONE CALL AWAY CALL US AT 214-413-8771 OR 972-513-4508. WE ARE A BILINGUAL COMPANY ABLE AND READY TO GIVE BACK TO OUR COMMUNITY.